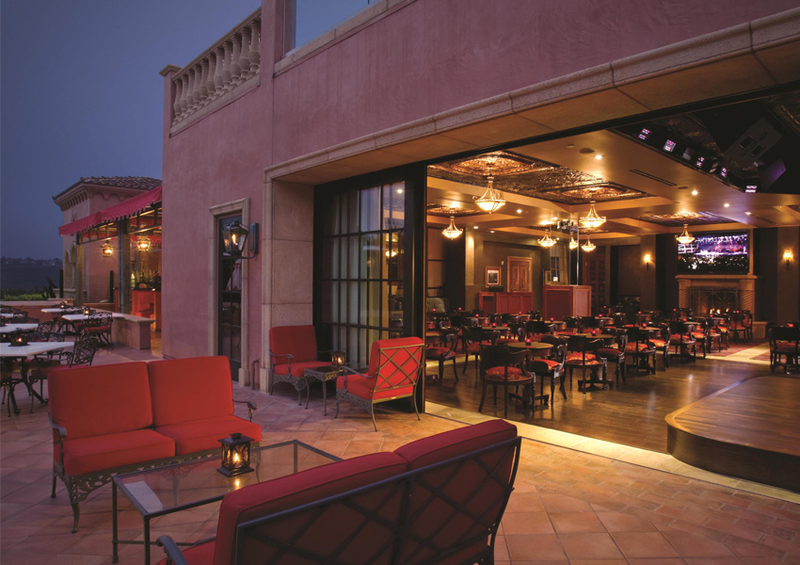 Fairmont Grand Del Mar’s sultry nightclub. Mix, mingle, and dance the night away with small plates, creative cocktails, live music, guest DJs, and themed parties. Friday 7:30 a.m. to 1:30 a.m.
Saturday 7:30 a.m. to 1:30 a.m.